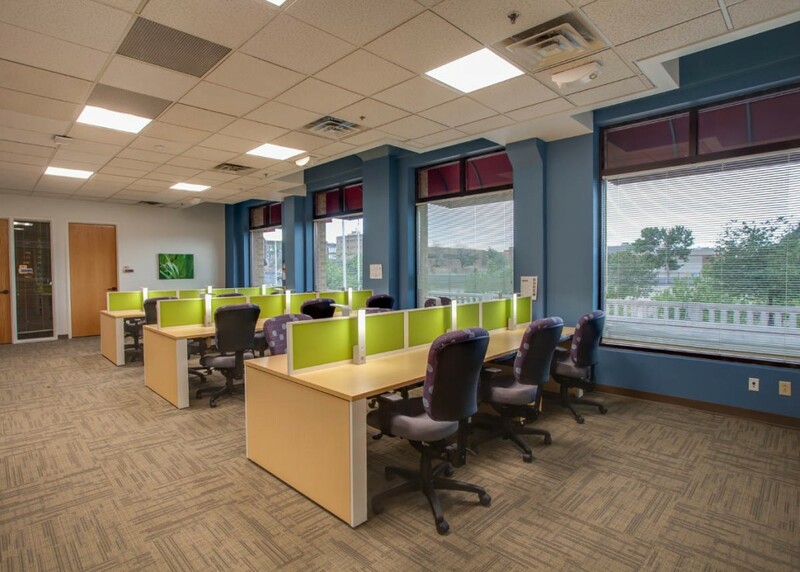 NM Environment Department - NAIOP Award Winner - AIC | Analyze - Innovate - ConstructAIC: General Contractor - Albuquerque, NM | Analyze.Innovate.Construct. 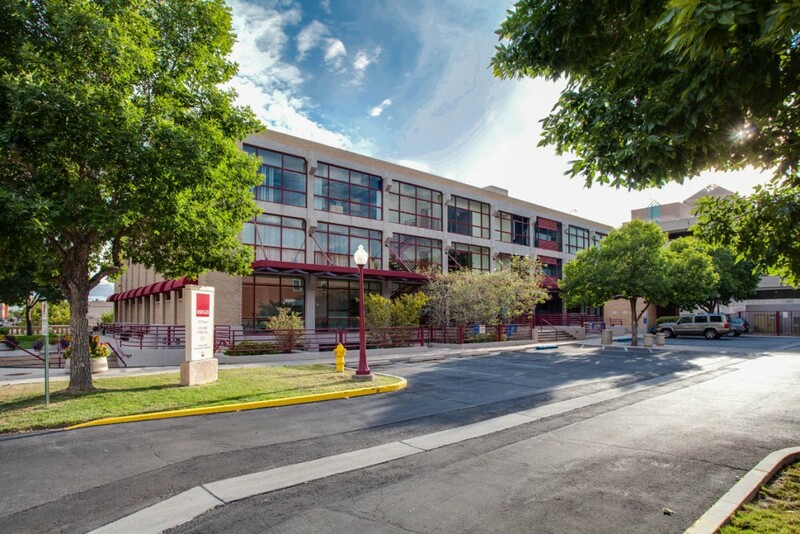 AIC has long been a partner with Richard Yates of Zydeco and his property, Springer Square, which is located at 121 Tijeras Blvd. in East Downtown. Springer Square is listed on the National Park Services Historic Designation list having been an original train stop back in the 1930’s. 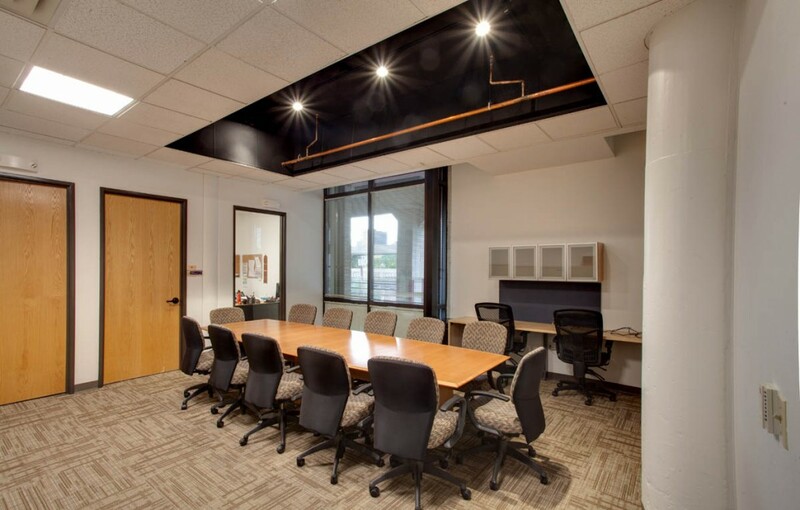 It has since gone over several office renovations over the years and special care and consideration is always needed when performing work on these types of buildings to maintain their historical appeal and designations. 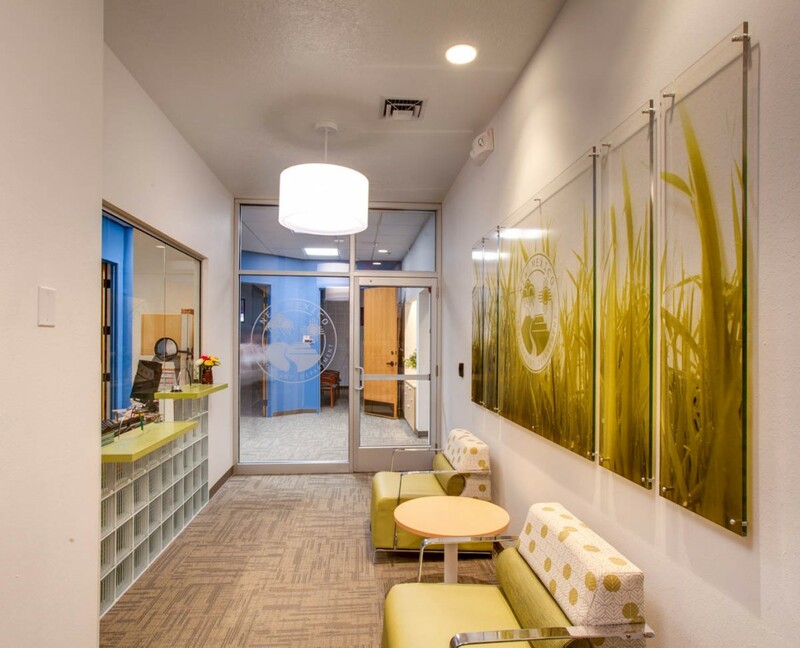 AIC teamed with Zydeco’s architect, Aaron Bohrer of Zocolo, and brought in the New Mexico Environment Dept. to two full floors at Springer Square. 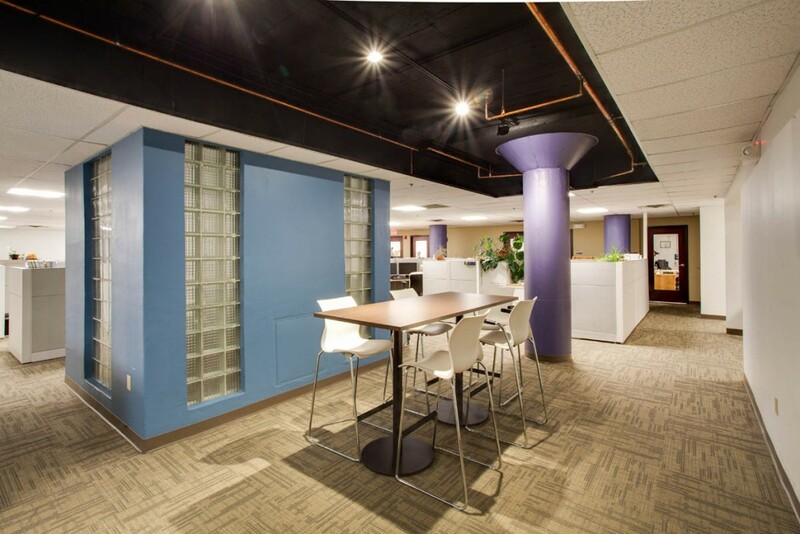 The Project took six months to complete and the tenant now occupies two full floors at Springer Square. New ADA compliant restrooms were upgraded, a code required upgrade to the entire building fire alarm and electrical systems were completed as well. Working in occupied buildings are never an easy task and having two other fully occupied floors of tenants required off hours work and coordination with property management to keep areas secure and safe. Special care was taken to re-use and accentuate the existing building’s charm in regards to original woodwork and exposed plaster columns so as to keep their historical value. 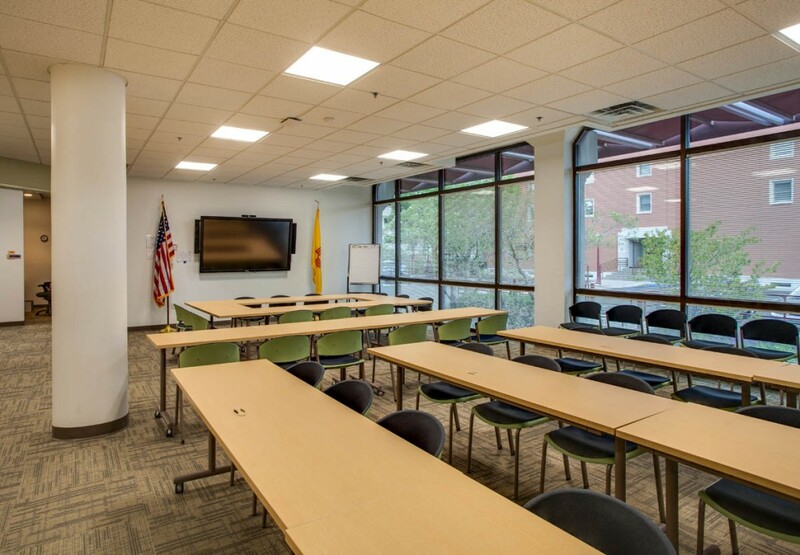 AIC and the architect worked closely with the City of Albuquerque Building Department and Fire Marshal’s office to find solutions that would minimize costs, yet keep the building code compliant. The Project was finished three weeks early and the tenant moved in and were up and running per their expectations.